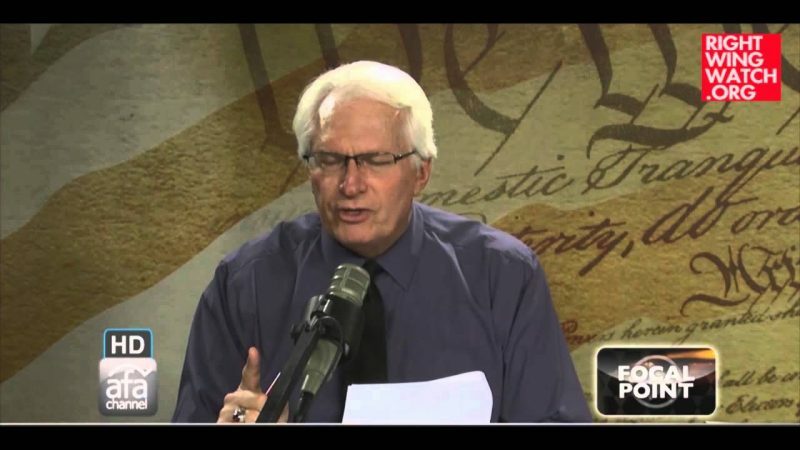 Earlier today, we noted that the American Family Association had released its own anti-Christian “bigotry map” in response to having been designated as an anti-gay hate group by the Southern Poverty Law Center several years ago. 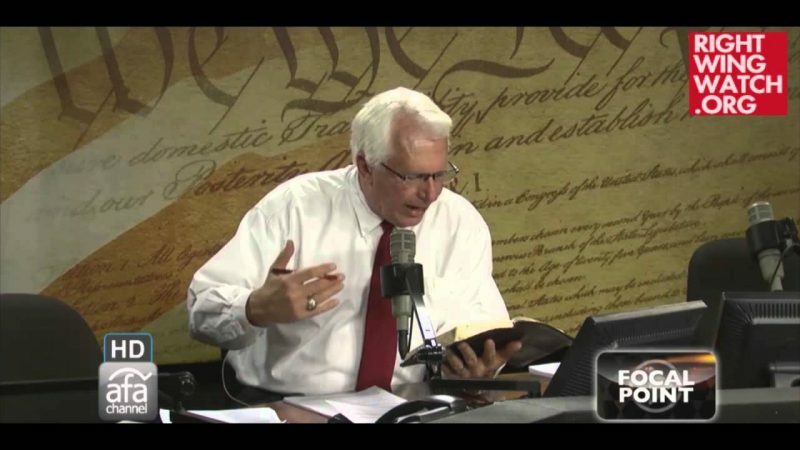 The usefulness of the AFA’s map is debatable, since is seems to just blindly designate every gay, secular, atheist, or humanist group as a bigoted anti-Christian organization without providing any actual evidence to support such a designation. 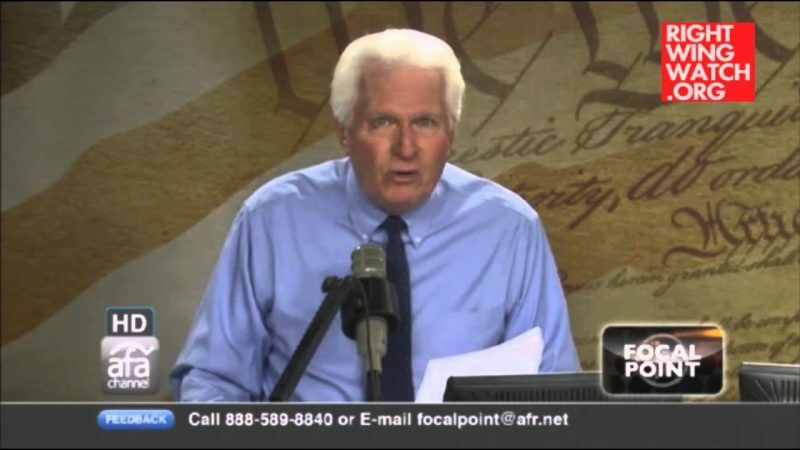 Nonetheless, the AFA’s Bryan Fischer thinks the new map is a game-changer, crowing in a typically clueless fashion on his radio program today that the key difference between the SPLC designating the AFA as a hate group and the AFA labeling everyone else as anti-Christian bigots is that the allegation that the AFA is a hate group is false while the AFA’s designation is true.